Copy Editor and Contributing Ghostwriter – Designing Obama (Post Press) – March 2009 – February 2010. 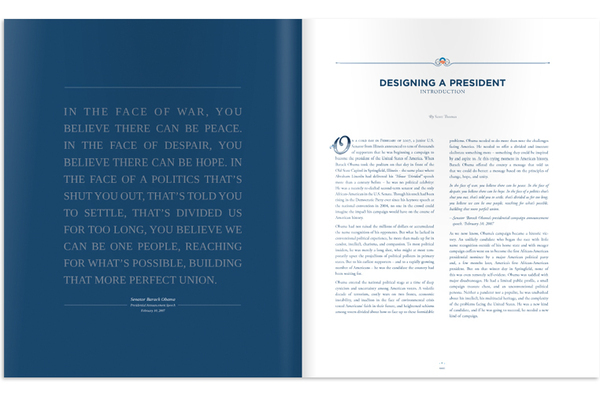 Designing Obama was originally conceived as a Kickstarter project by Scott Thomas, the Design Director for the Obama for America Campaign. The $84,613 Designing Obama raised is still among Kickstarter’s most successful and lucrative projects. 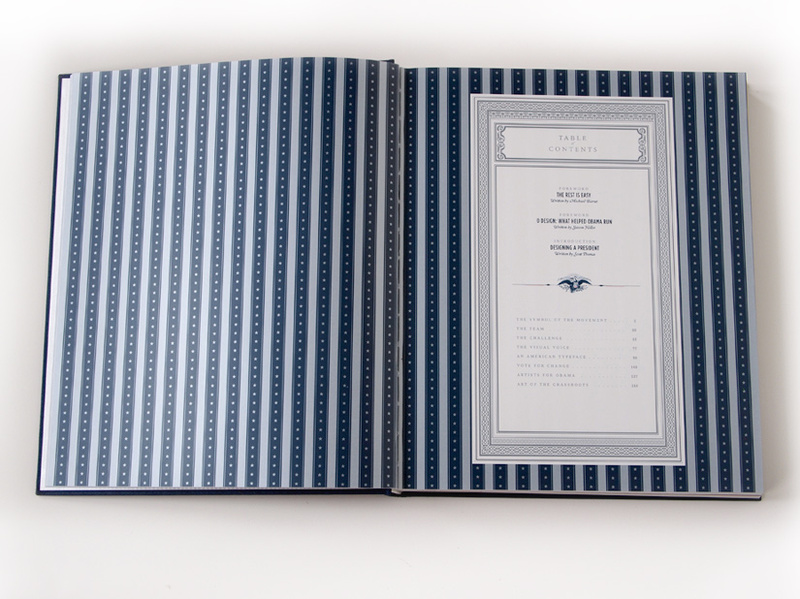 The 360-page book is full-color and hardbound, highly crafted with an embossed sleeve. 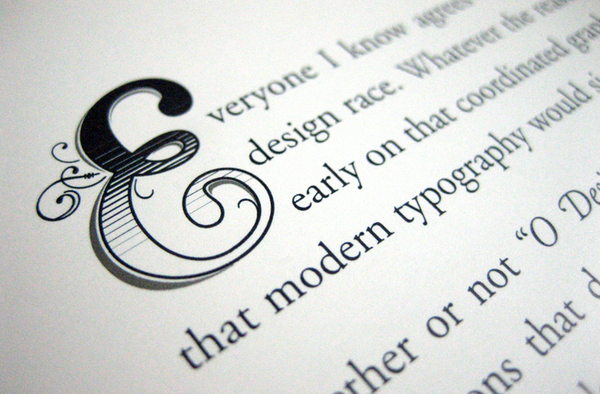 It features forewords written by Steven Heller and Michael Bierut. 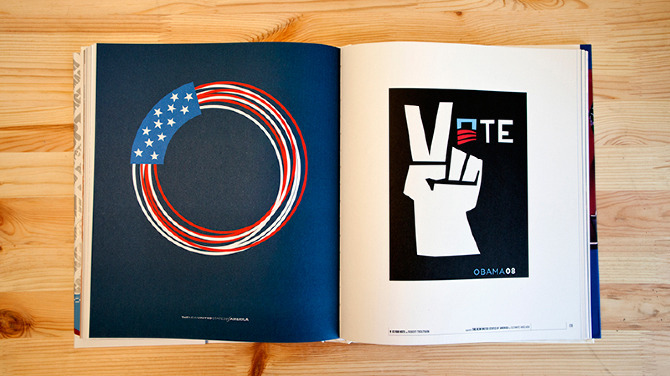 Designing Obama Book – The Kickstarter Video from SimpleScott on Vimeo. Shortly after President Barack Obama was inaugurated, Thomas contacted me about helping to write and edited his book. Thomas played an integral part in creating and implementing the visual media and physical collateral for the campaign’s numerous functions and purposes, both in print and online. He asked me to work with him on the skeletal draft he already had to build a narrative that would speak to his own individual story, but not overshadow the significance of the tireless work of millions of artists and volunteers that made President Barack Obama’s story possible. 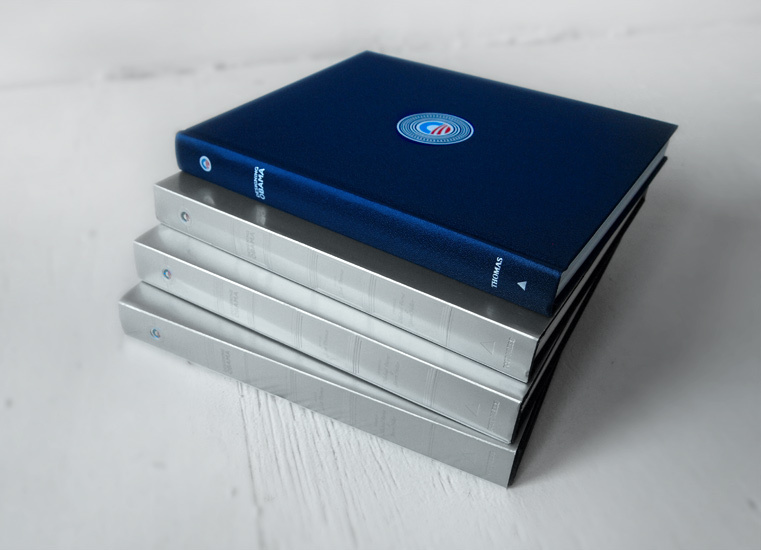 The intention from the get go was to create a book filled predominately with art. The challenge from the beginning was to create a story that spoke to the impressive collection of art work Thomas had collected, while balancing the interests of designers and artists with the generalized and contextual interests of the millions that supported Barack Obama.